There’s a Harry Potter collection of Pop Vinyl’s in Funko’s Fantasy Movie Series. That means you can have a range of Hogwarts characters on your desk, lurking on your bookcase or as part of your growing Pop collection. 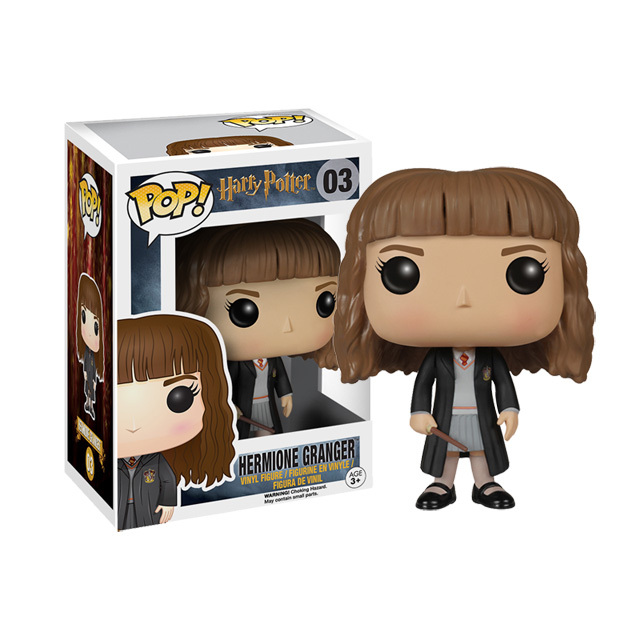 At the time of writing, you can pre-order Hermione from Pop in a Box for about £10 or from Zavvi for about £25. 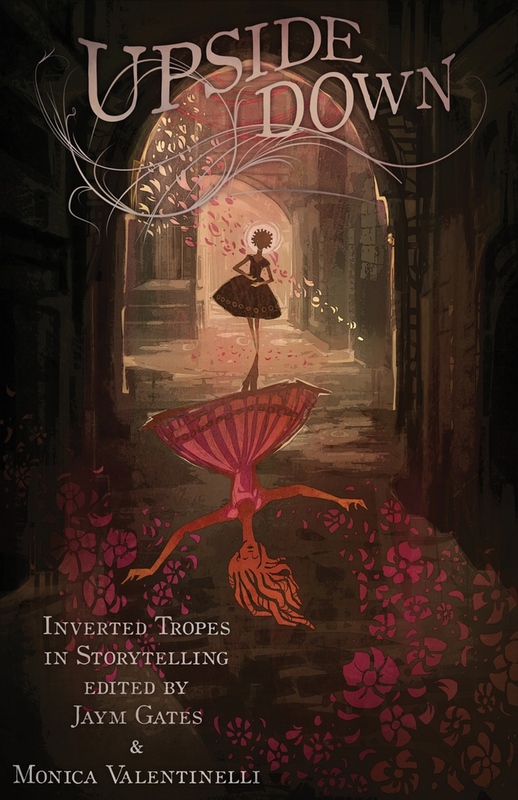 Alternatively, you can enter the competition below and we’ll ship Miss Granger off to you. To enter the giveaway just log into the widget below (this is so we can contact winners) and answer the poll. If you get this far you’ve some entry points and each entry point you have is a chance to win. Really want to win? Check the widget again for additional ways to earn those entry points. Check out the small selection below. The sound os amazing!! plus my headphones are rubbush! http://www.zavvi.com/electronics/audio/gear4-xorb-mini-portable-wireless-bluetooth-speaker-black/11182181.html Heard good things about this one.